‘PETITE SOPHIA’ is beautiful, just in the perfect everyday size. It’s enough to carry your cell phone, wallet and diary for day, yet compact enough for evening, making it a versatile investment. 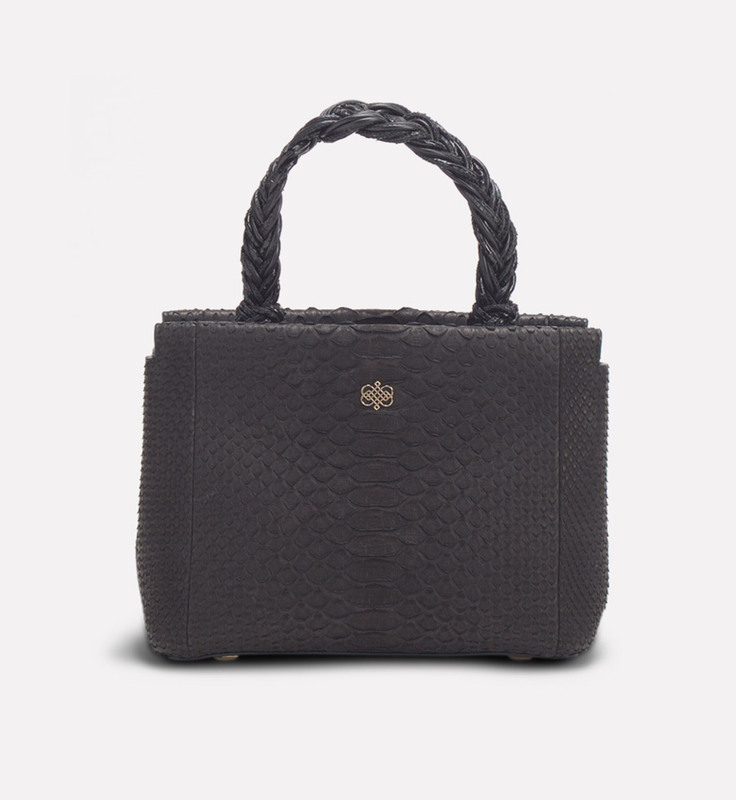 In addition to dual-open compartments, the ‘Petite Sophia’ bag has dual-closed compartments on both sides, as well as an internal zipped pocket, perfectly sized for your valuables. 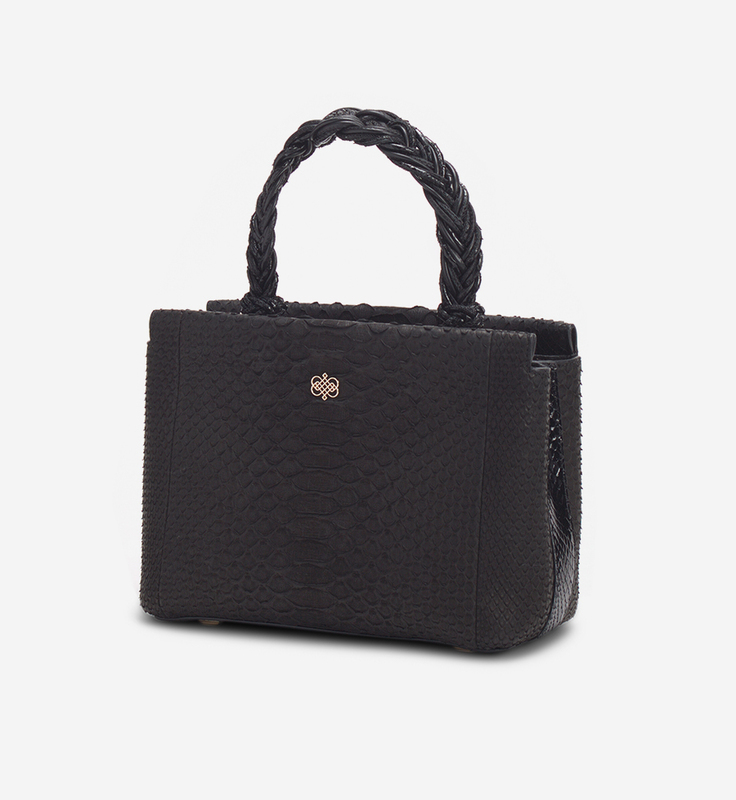 Carry this style by the specialized hand crafted woven top handle, a statement on it’s own, or go hands-free with the detachable strap long enough to wear cross body. MARCEL SÈRAPHINE created this product for you with great attention to detail by making sure to reflect the essence of the MARCEL SÈRAPHINE spirit. The materials were chosen with the greatest care. The handcrafted treatment of the materials make them irregular. This is also what makes them interesting and specific. 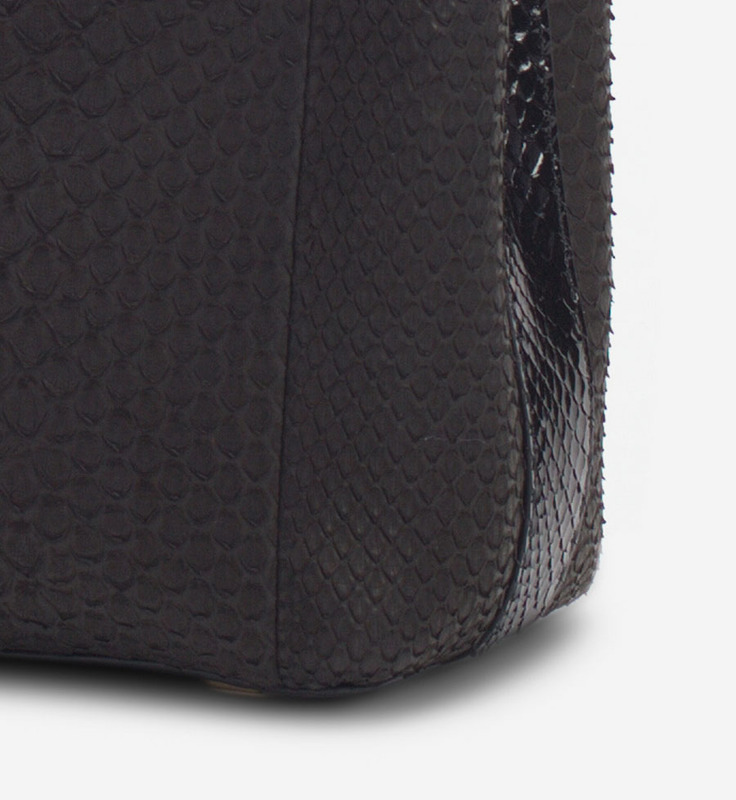 Due to the natural variation in the high quality leathers used, colour variation and natural markings are an inherent part of the product and can appear even in the most luxurious skins. Therefore this feature should not be considered neither as a fault or as a reason for complaint. Attention should be paid also on some specific materials because of the dying used which may come off on fabrics or coatings, particularly those with light colours. For leather goods, light-coloured items in particular, please avoid extended contact with any material likely to lose colour and stain the leather ( magazines, other leathers, denim ). Pale-coloured bags, especially white and beige, are particularly sensitive to light, dust and stains. Its’s very difficult to return them to their original finish. Please protect your bag from damp and keep away from all heat sources. Please avoid leaving a leather item in the sun for a long time : an extended exposure to natural or artificial sunlight may cause a change in colour or material aspect. Our materials are not water-resistant except those which have undergone a special waterproof treatment. Of course they are not resistant to fatty substances, make-up products or perfume. To clean your leather or fabric item, please tabrub it gently with a soft, dry cloth but treatment beyond this should be left to professional leather cleaner. 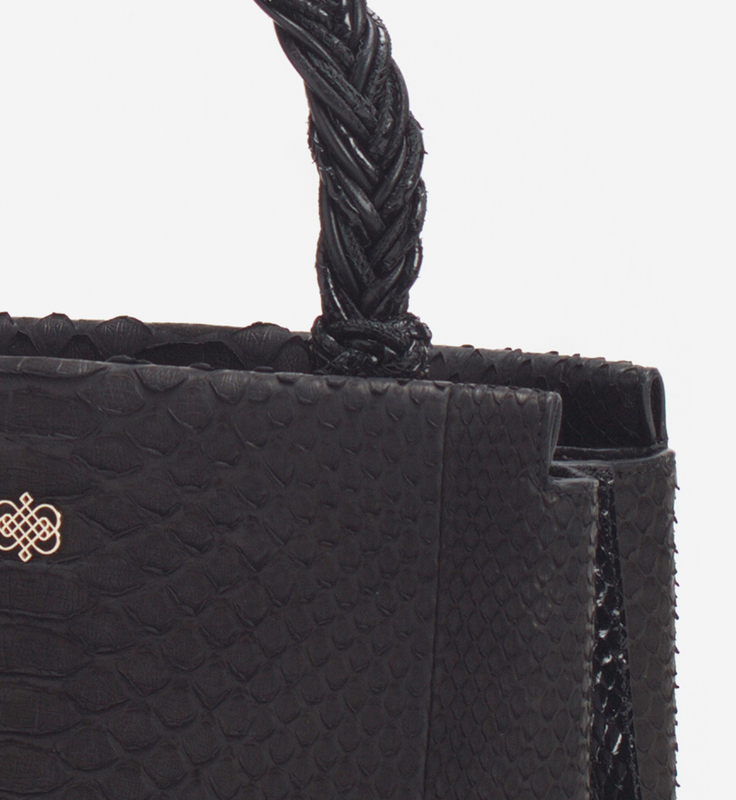 When not in use, please keep your bag in the silk bag provided for protection.